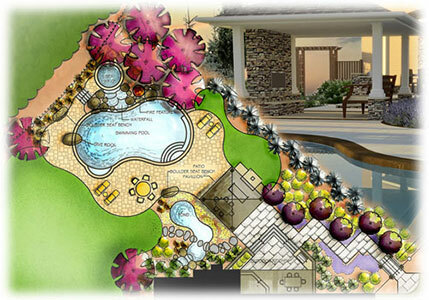 Our landscape design and enhancement goes beyond the basics and adds details to the design. These enhancements are meant to upgrade and update while adding long-term value to your property. 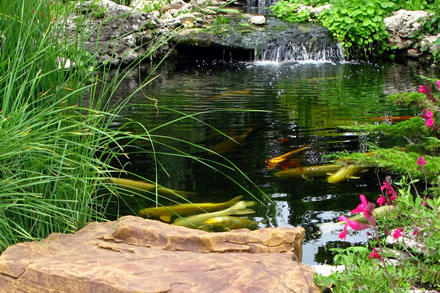 Landscape design enhancements are the perfect combinations of beauty and functionality. 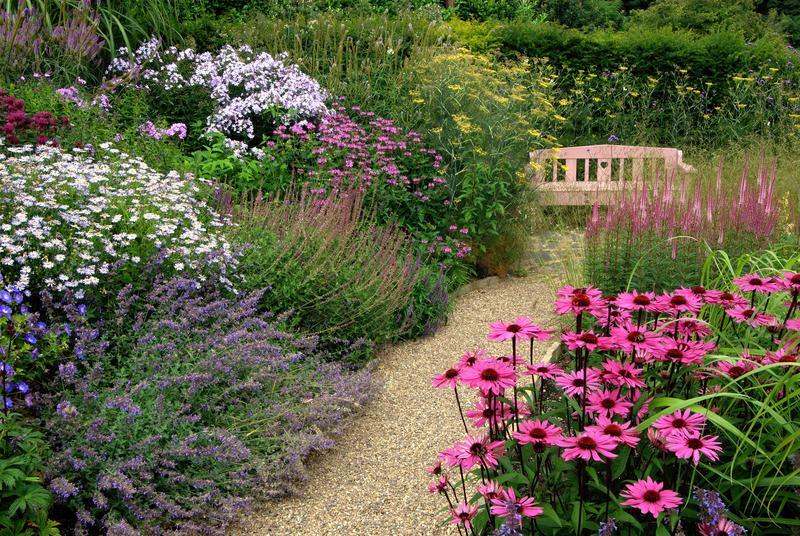 Our landscape designers and landscape architects will listen carefully to your wants and needs, incorporating all landscape plants, outdoor living areas and custom features into the landscape or garden design. 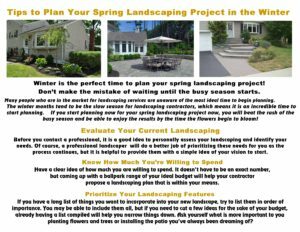 Whether you have something in mind or you are looking for some expert advise Custom Garden Landscaping can help create the outdoor oasis of your dreams. With the assistance of our Computer aided design program we can show you before and after images so you can visualize what your property will look like when fully landscaped. 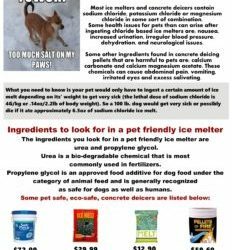 To learn more or get started click here. 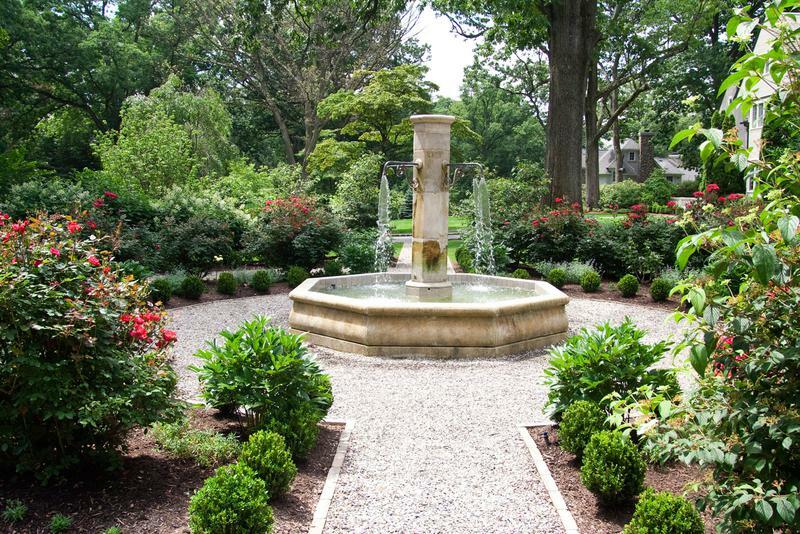 Fountains, Statues a Formal Garden and Gated Entrances can create an impressive and beautifully striking landscape for your front yard. 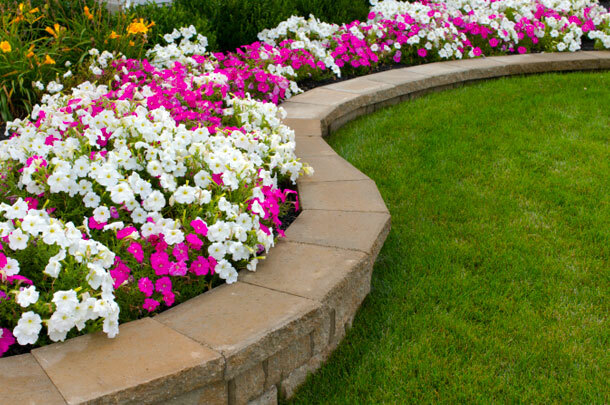 These features have become one of our more popular landscape enhancements. 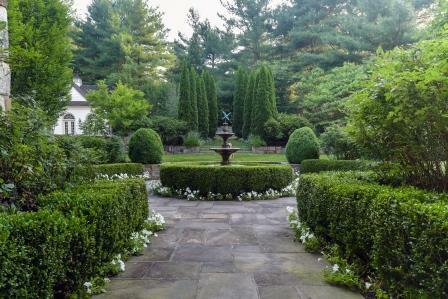 With such a varied array of stones and plants, every one looks and sounds unique as it blends into the surroundings of your landscape. 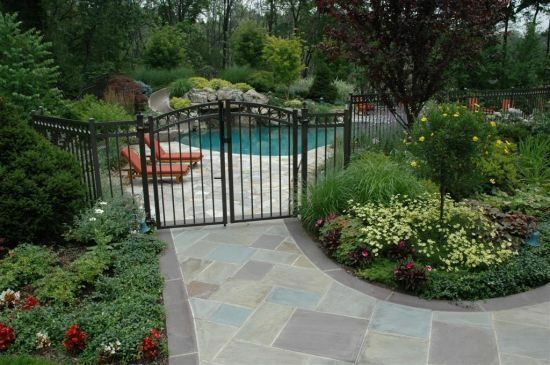 Custom gates and fences are not only stunning and dramatic but they give you peace of mind that your property is secure from intruders. 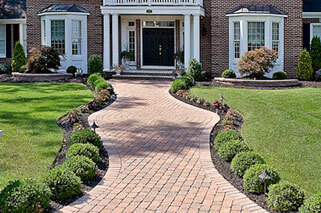 A formal walkway or a charming garden path will add an inviting touch to your landscaping. 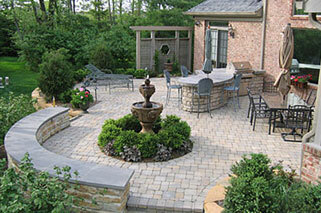 With a wide variety of stone, patterns and colors to compliment the style and color of your home. Irresistible outdoor living spaces invite you to sit, relax & enjoy the beauty of your backyard oasis that you have always dreamed of. 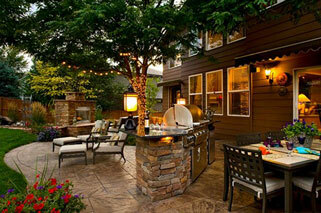 Outdoor living spaces are the perfect backyard addition for entertaining and relaxation. 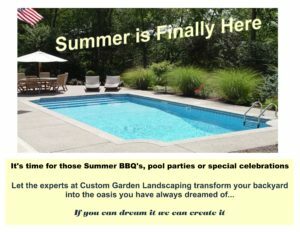 Custom Garden Landscaping believes the design of any outdoor living space requires the same attention to detail as any room in your house. 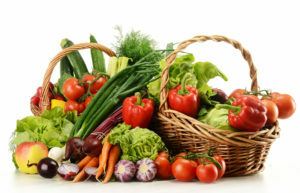 Tired of spending weekends mowing your lawn instead of enjoying it? 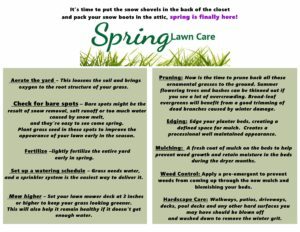 Maintaining a healthy, vibrant lawn not only enhances the value and curb appeal of your home, but professional lawn maintenance will add to your quality of life. 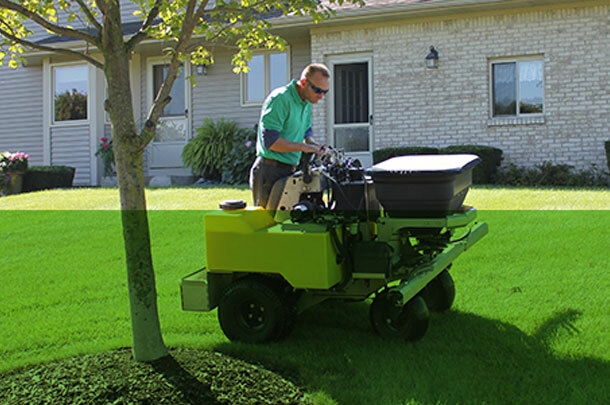 We’ll help design a residential lawn maintenance program that fits your needs, your lifestyle, and your budget. 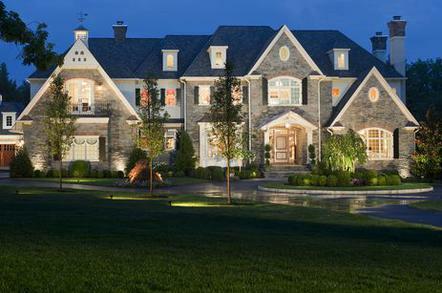 We design and install irrigation systems of the highest quality and standards for commercial, industrial and residential properties as well as athletic fields of all sizes. 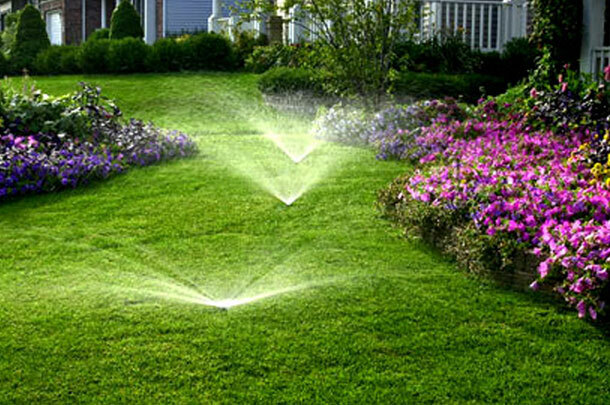 From installing new lawn sprinkler systems to sprinkler system maintenance and repair, we can help you solve your water needs.